It’s time to tie up the loose ends with my Harman research before I launch into writing a thesis on the Harmans of Byaduk (1852-1952) for a Diploma in Family Historical Studies. That’s a daunting thought despite what you may think. I write often about my family here, especially the Harmans, I have research gathered over 20 years and I could ramble for 20,000 words about the Harmans if anyone would listen. Putting the research together into one structured and organised piece is what I find daunting. Structure aside, there are still some unanswered questions about the Harmans that need resolution. 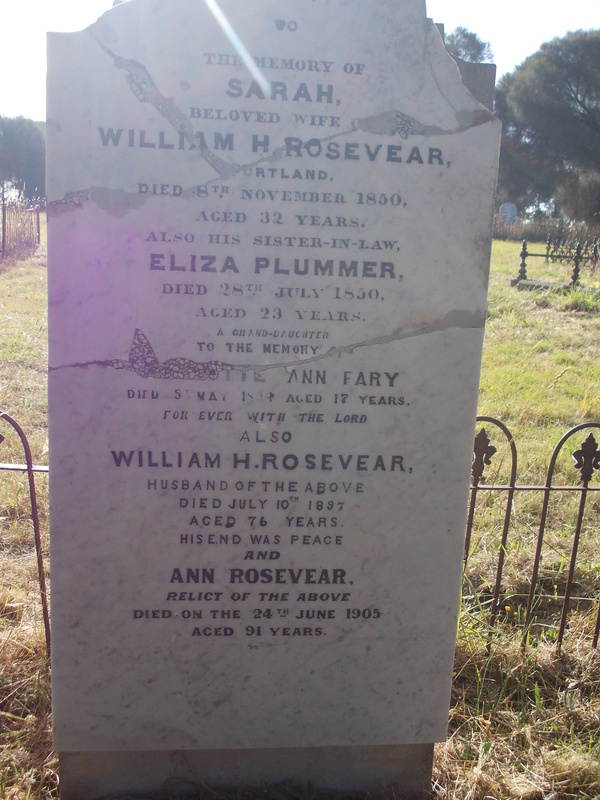 The year the Harmans arrived in Port Fairy from N.S.W. is one question. 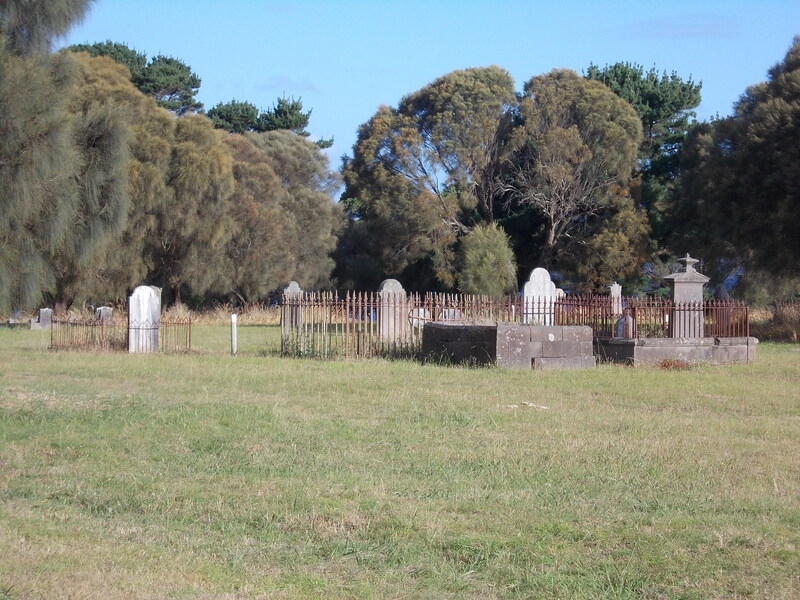 Looking for leads, I contacted the Port Fairy Historical Society (PFHS) hoping they may have something. Robyn Bartlett, an archivist at PFHS got back with the news there was a lot of information particularly from a source I had forgotten as a possibility but was not unexpected. Last week I received a nice thick parcel from the PFHS. Thank you Robyn, You provided a wonderful service. After the dancing died down and I carefully examined the contents of the envelope, I knew If I got nothing else from the information Robyn sent (which I doubt will be true), I have had my Who Do You Think You Are (WDYTYA) moment. You know that moment when a celebrity finds a family member that helps defines them, explains their career path or personality traits. It is different to the other WDYTYA moment when a celeb. 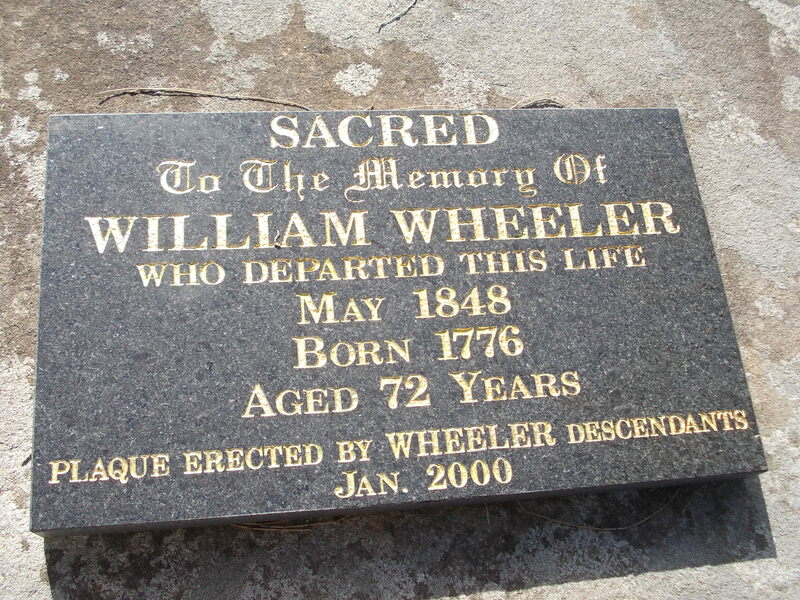 visits the former home of an ancestor and feels some affinity. I have had that moment too. My WDYTYA moment came as I read several letters written by my 2nd cousin 3 x removed, Edna Harman, formerly of Wangaratta. Distant cousin I know, but as I read the letters I could feel her passion for her family’s history and history in general . It was like reading me. 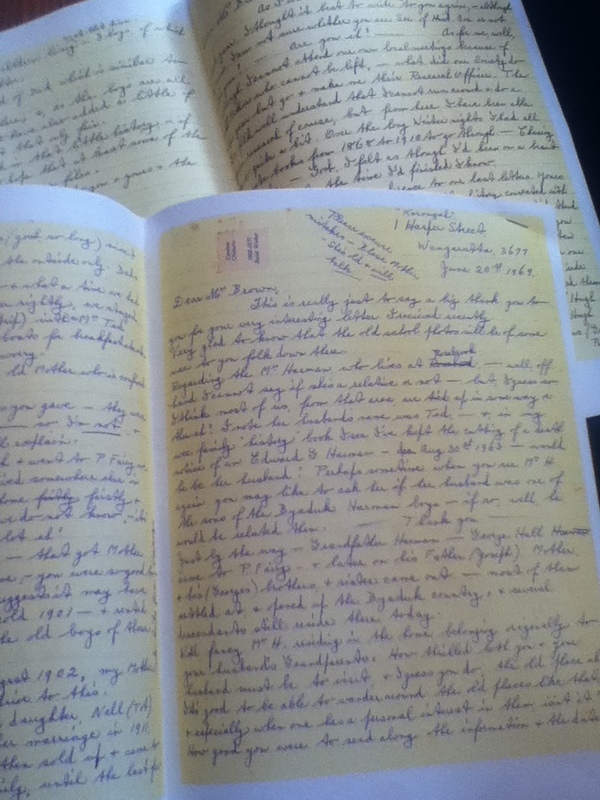 Edna wrote six letters over a 20 year period from 1963 to the PFHS. I knew she was an active member and one time research officer of the Wangaratta Historical Society and had also co-written a book, Wangaratta: old tales and tours (1983) with Judy Bassett. 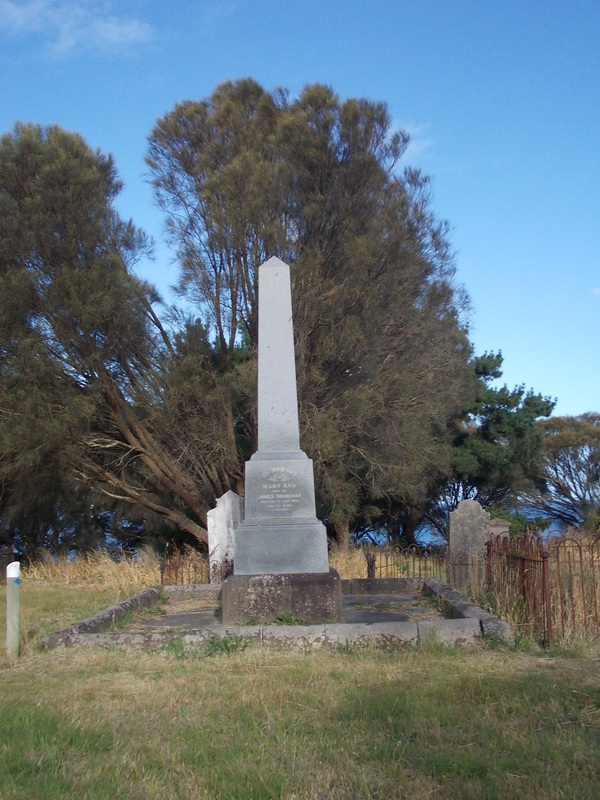 Edna’s grandfather George Hall Harman left Port Fairy for Byaduk with the other family members, but later returned to Port Fairy where he remained for the rest of his life. 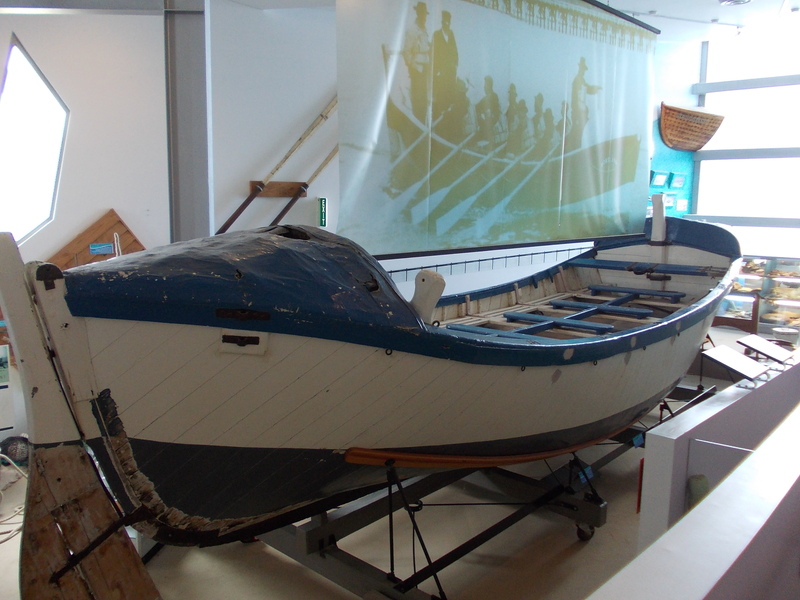 That is how Edna came to have a Port Fairy connection. Edna’s letters contain snippets of some wonderful family stories and as luck would have it, Edna put those stories. and others she had gathered from cousins, into a text book, complete with photos (yes, she used photo corners!). 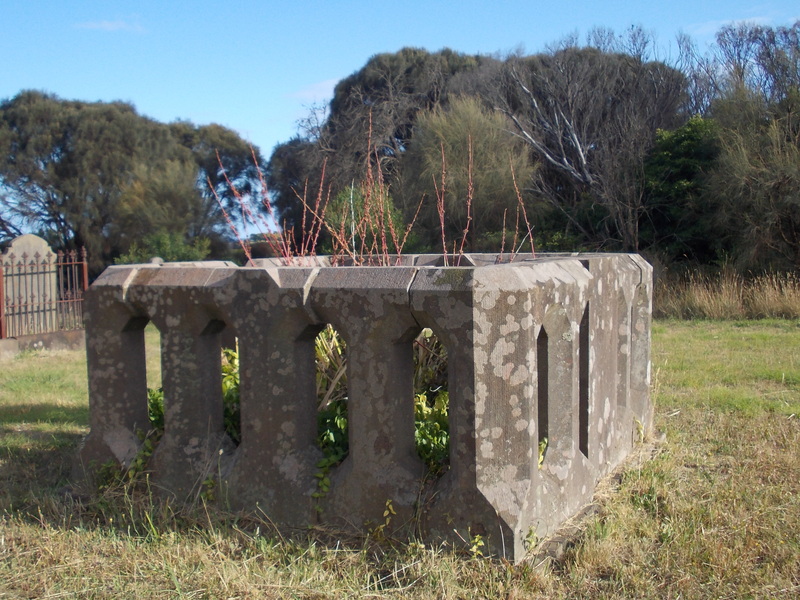 There are pages and pages of history of the Harmans of Port Fairy and her family in Wangaratta including her father Herbert Harman, a long serving journalist with the Wangaratta Chronicle. One of Herbert’s poems was in the package, and I had to smile because the subject was the S.S.Casino. The steamer was the subject of a recent Trove Tuesday post. 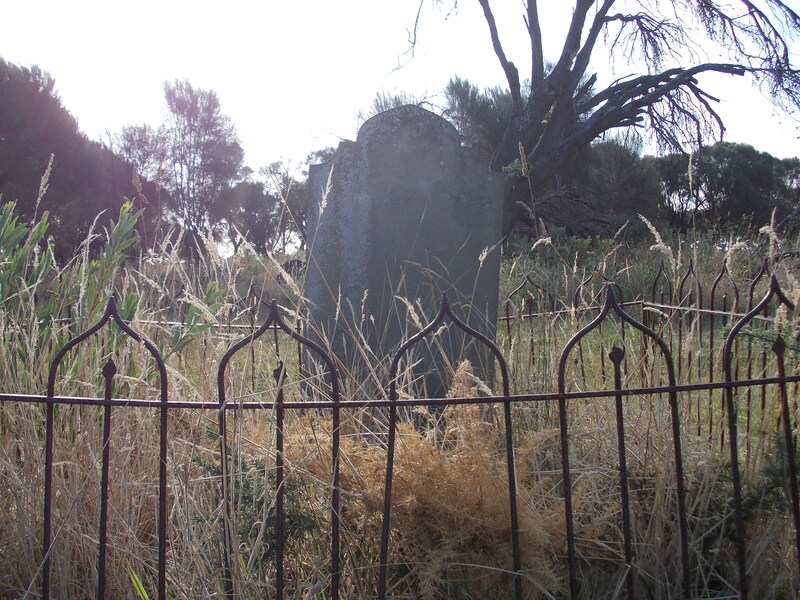 A story of Edna’s grandfather’s visits to Wangaratta resonated with me, George Harman would take a bunch of boronia for his granddaughter. That reminded me of my grandmother Mavis Riddiford telling me about grandpa Percy giving her bunches of boronia. I am eternally grateful to the late Edna Harman, and I am sorry that I never met her. I know I would have liked her. I have also been buying a few certificates that I have need to help answer some questions, well at least try. 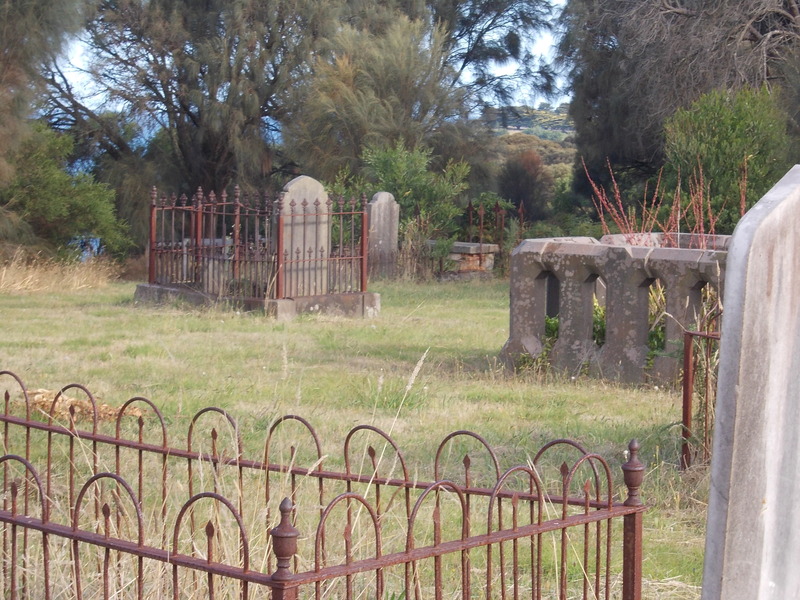 Reuben Harman died in 1883 at only 44, less than half the age of most of his siblings. I wanted to find the cause of his death, and check his “length of time in the colony” status, to compare with the other family members. 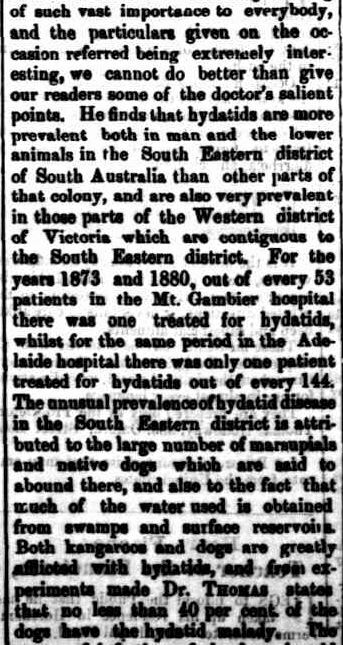 Turns out Reuben died of hydatids, a condition on the increase in the Western District during the 1880s and was probably caught from his dogs or dirty drinking water. 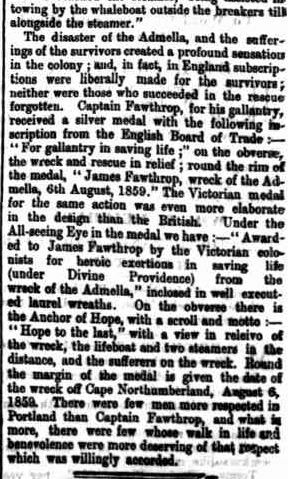 This article from the Horsham Times of March 16, 1883, warned of the dangers of hydatidis and its spread. Reuben died weeks later on April 28. Finally, I purchased the death certificate of Charles Frederick Ward, son of Stephen Ward and Isabella Harman and grandson of James Harman. Isabella died during child-birth and the Harman family raised Charles and from what I can gather, his aunt Henrietta played an integral part. 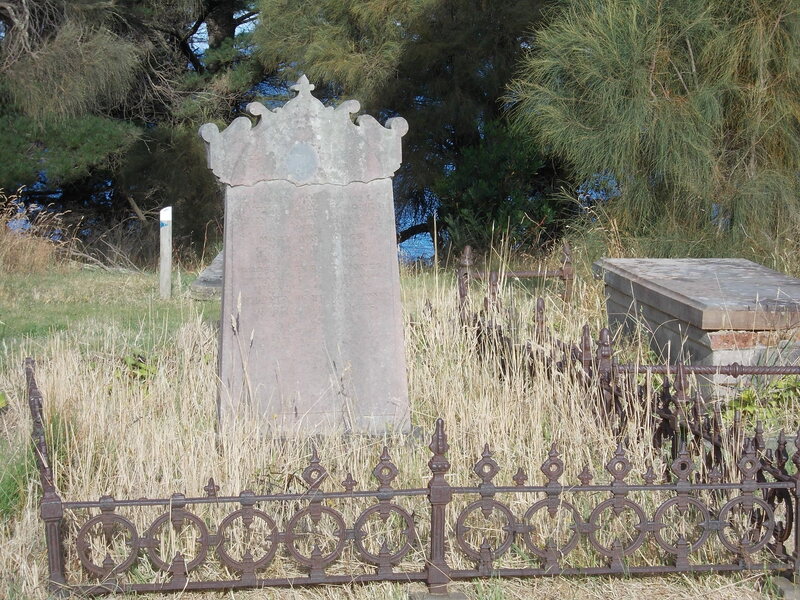 Charles died in 1928 at Ballarat aged just 42, presumably unmarried and childless. It always appeared that something tragic had happened to Charles, but I had never found anything in the papers. Now the story is much clearer. 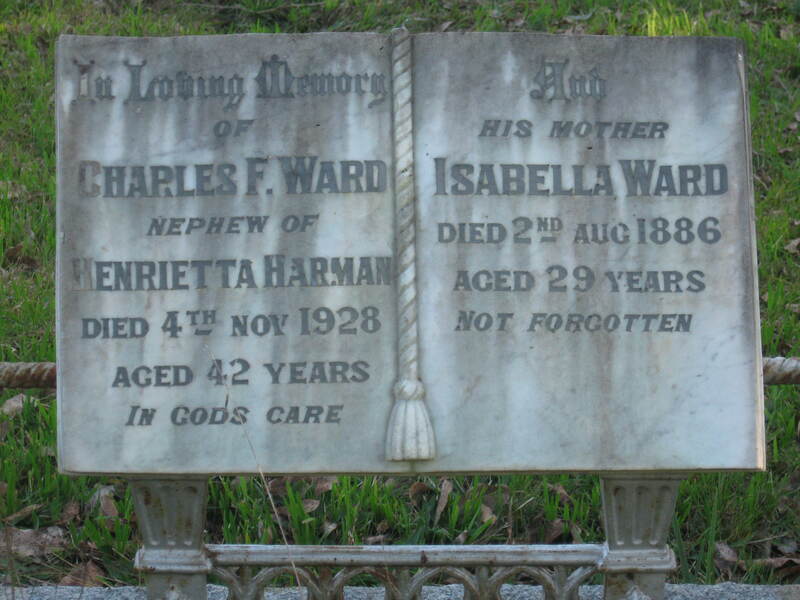 Charles Ward died in the Ballarat Asylum, later known as the Lakeside Hospital, from “organic disease of the brain” and yes, confirmation he never married or had children. Of course, this now leads me down the path of inquest and asylum records, but if I am to know the part that Harmans of Byaduk played in the life of Charles, particularly Henrietta, I do need more. The next steps in my research will be a call to the Macarthur Historical Society, a visit to the State Library of Victoria for some elusive Byaduk history books, PROV for land records and correspondence with living Harmans. Just all the things I’ve put off for the past twenty years. 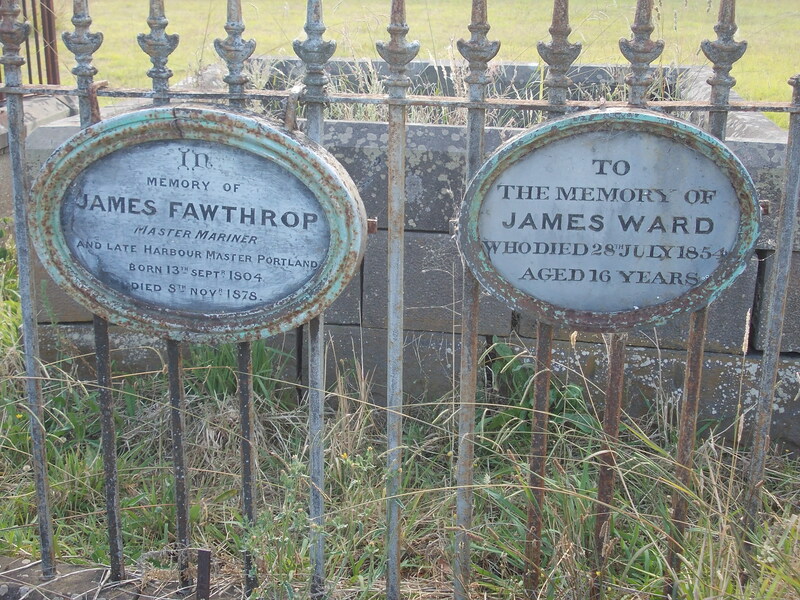 While I’m here talking about corresponding with living Harmans, it is worth mentioning some of those descendents I’m keen on catching up with. Reuben Edward HARMAN (1894-1959) and Elizabeth Evaline HENRY (c1900-1979) of Preston.